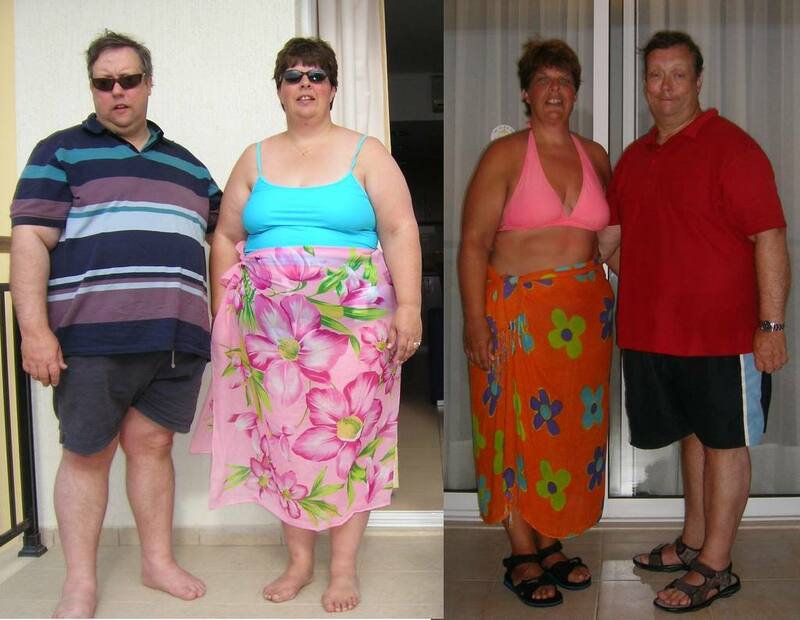 Weight loss and fitness I was once 21 1/2 stone, but after a bit of a wake-up call I took the decision to change my life. I started to lose weight and whilst doing that I got into running. After a year or so I set myself the challenge of running a marathon, but I didn't stop at one, I have so far done 5. I learned so much whilst I was losing weight and getting fit and thought that I might be able to help others to change their lives and so trained and qualified as a Personal Trainer. I focus on Obesity and Diabetes, but have also trained as an Exercise Referral Personal Trainer so can use exercise to help people with conditions such as hypertension, arthritis, anxiety, etc. I run a slimming and exercise group called SlimFIT at The Bagnall Centre in Chesham on Wednesdays 6.45pm. I also train people in their own homes and local gyms.